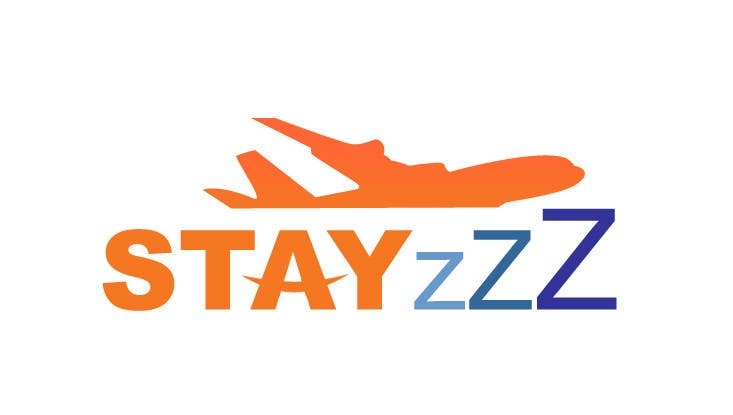 The orange implies fun, while the Zs imply a restful sleep. Let me know what you think! Nice. Never thought to use an airplane. Something not quite right with z's yet. There are many elements you can use to brand on smaller locations. The "A" for example.